On how the legendary star's influence can still felt today. 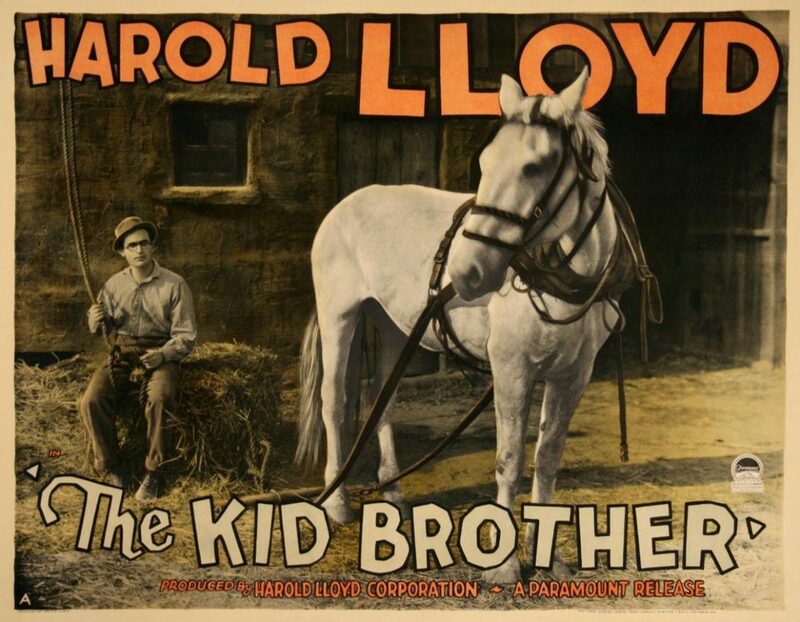 The New Beverly is delighted to share the timeless work of Harold Lloyd with a new generation of movie lovers, presenting a hilarious double feature of The Freshman (1925) & The Kid Brother (1927) with Lloyd’s An Eastern Westerner (1920) as a bonus short on August 24 & 25, plus kiddee matinees of the iconic Safety Last! on August 27 & 28. All films screen from gorgeous 35mm prints courtesy of the Harold Lloyd Trust and are absolutely not-to-be-missed with an enthusiastic crowd! Much like George Miller’s own work has its own language, one can see how it has been informed by the work of silent cinema and the highly physical dramatics and comedic values of Harold Lloyd. More critically, the kind of independent filmmaking and “can-do” spirit that Harold Lloyd embodied became an inspiration not only to George Miller but also to other filmmakers as film has evolved and become what it is today. 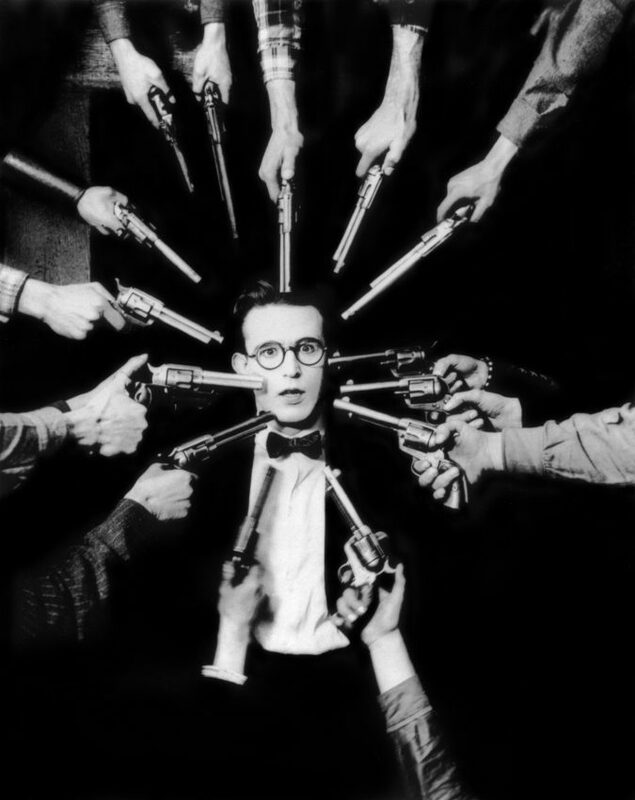 It would not be reaching to say that the modern action film would not be as rich if it weren’t for Harold Lloyd. 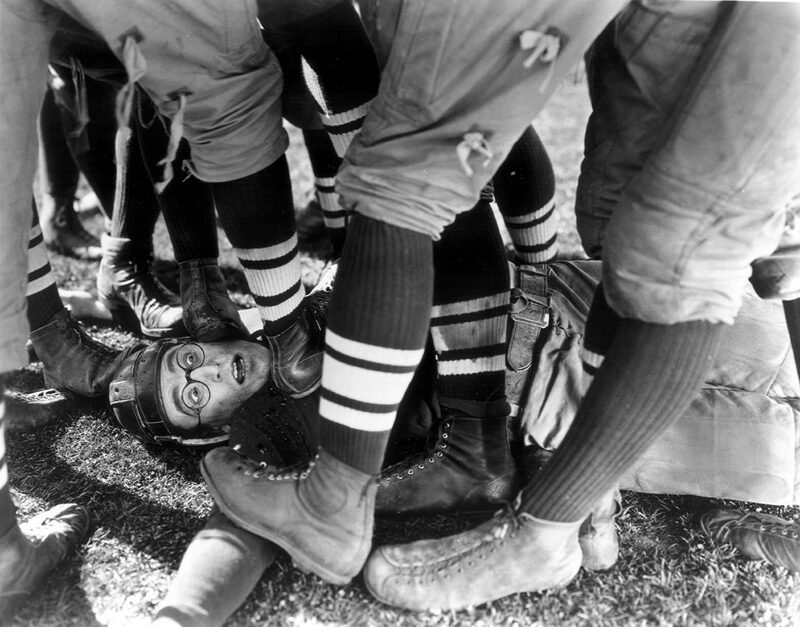 One of the more important aspects of the action film – the comedic tone that allows the audience to breath/laugh or has a moment of respite before the next moment of OMG WHAT- was honed and developed by Harold Lloyd. It is what makes many of our greatest action films go from lovable to classic (examples like 1988’s Die Hard from John McTiernan and Robert Aldrich’s The Dirty Dozen from 1967 come to mind). However, when it comes to Harold Lloyd, it is martial arts cinema that has truly benefited. 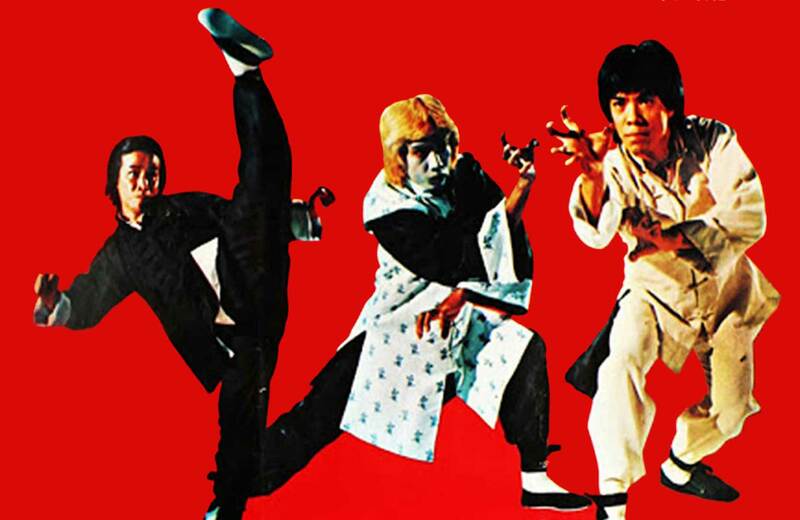 Jackie Chan is the Harold Lloyd of the martial arts landscape. 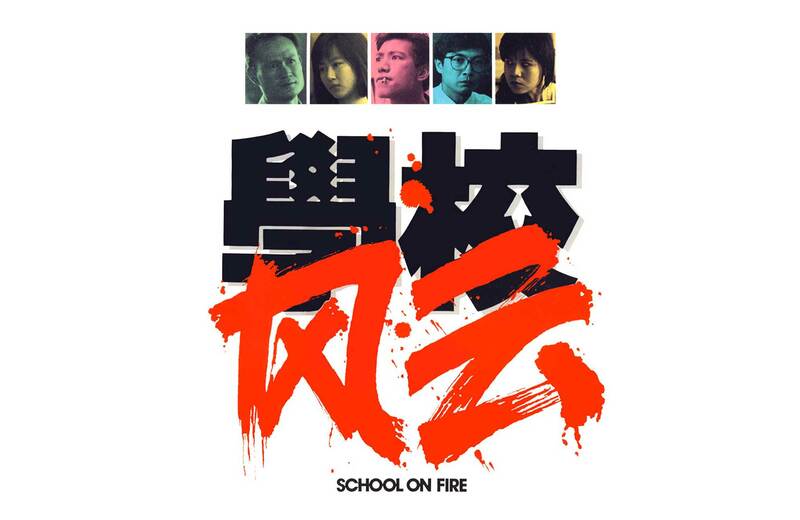 Not only did he pay homage to Lloyd’s first feature-length picture, Safety Last (1922), in Project A (Jackie Chan, 1983) by mirroring Lloyd’s most familiar sequence with the clock, but Chan has constructed a professional career that deeply emulates Lloyd’s. Both men are significant in their loving approach to cinema and storytelling itself and the very craft of filmmaking. As stuntmen, protagonists, independent filmmakers, major risk-takers (physically and financially), they are all highly protective of their product. 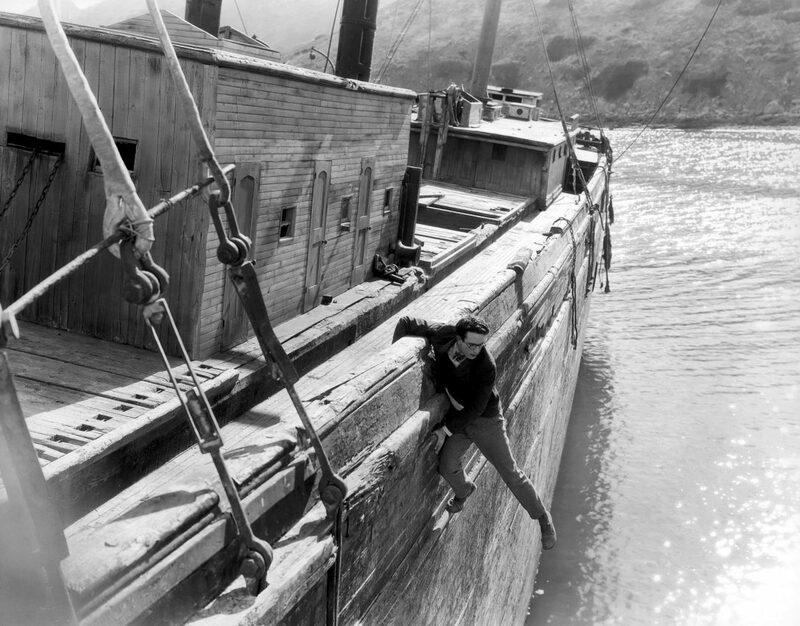 Harold Lloyd, like Chan, was dedicated to his works and was intimately involved in each step of the process – directing, acting, producing, and more. This detailed video by Jackie Chan about stunt editing is probably quite close to the intricate stunt procedures that Lloyd and his self-created company, the Harold Lloyd Film Corporation, would perform in his films. Lloyd’s work also included the invention of new camera techniques and different technical procedures in order to get around the lack of “special effects.” Chan’s discussion of “not being Hollywood” is analogous to this concept. Without Lloyd, there would have been no Revenge of the Nerds (Jeff Kanew, 1984) or 80s film archetype of the guy with the thick glasses and the pencil protector. 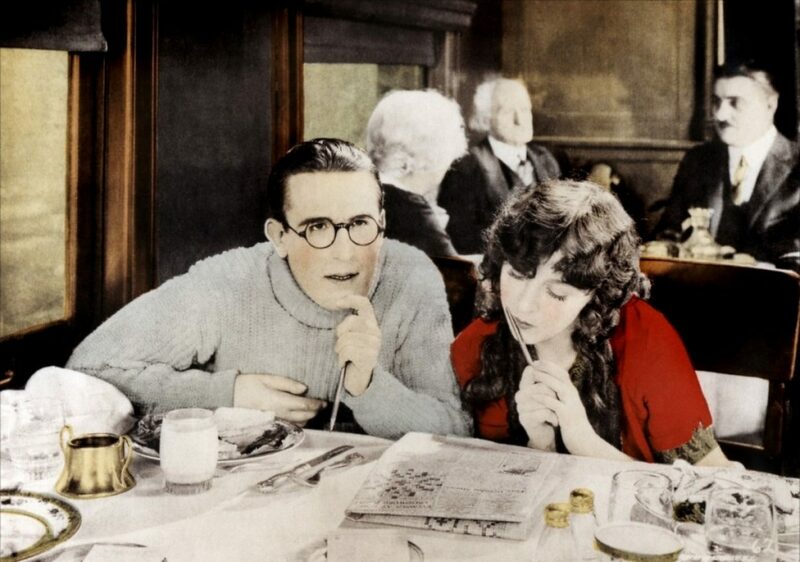 If you ever wonder where the Pencil Neck Geek stereotype originated from, it can be traced back to silent films and back to one of the original independent filmmakers, Harold Lloyd. 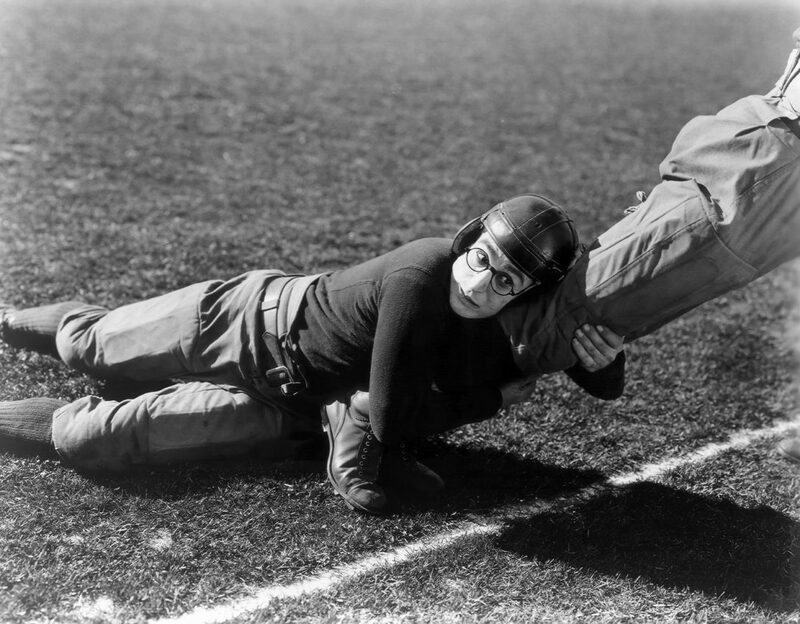 It’s true – without Harold Lloyd, Rick Moranis’ career may not have been as fruitful. The two films that the New Beverly are showing The Freshman (1925) and The Kid Brother (1927), are wonderful examples of the nerd establishment. 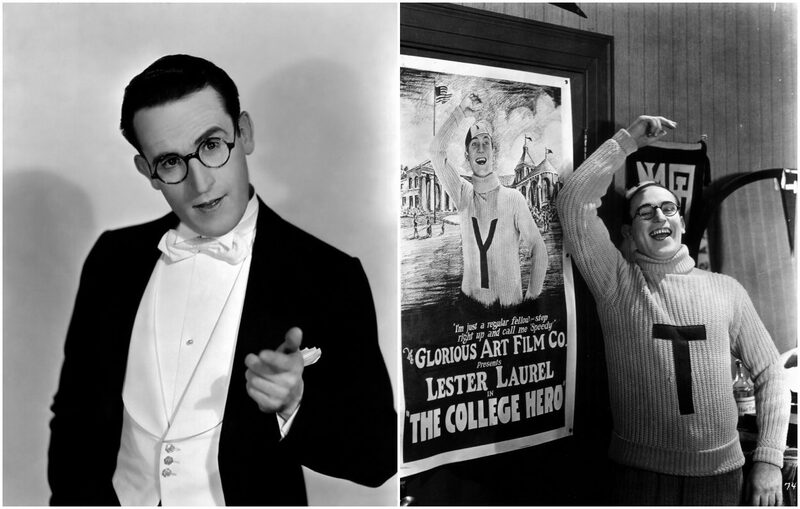 While other silent film stars had their iconography (Charlie Chaplin had the Little Tramp, Buster Keaton possessed a variety of elegantly dressed characters all wearing a pork-pie hat and his regulation “stone face” straight man persona), Harold Lloyd’s aesthetic was thick round glasses and a straw hat. This role was also known as the “Glass Character.” He could be desperately shy when pursuing a lady (Girl Shy, 1924) or clumsily enthusiastic to become popular and impress his peers (The Freshman, 1925). He even has a wonderful film where he’s a film nerd (Movie Crazy, 1932)! Harold Lloyd was a pioneer. In 1919, he had an unfortunate accident while posing for a promotional photograph with a bomb that was not actually a prop. A few vital fingers on his right hand were blown off and Harold was left blind for a period of time. Harold was told he would never see again. Obviously he did, creating some of the most classic films in cinema history. A man of many firsts, he was one of the first filmmakers to have audience previews. Depending on the response, he would then do re-shoots, edits and have another previews. He was quoted as saying, “The public is the doctor.” He had keen ethics, paying his crew year-round, even when there was no film in production. Seeing these films in 35mm at the New Beverly is a highly recommended screening for the entire family. This is a rare and delightful presentation and hard to see theatrically. For many years, most of Lloyd’s works had little to no exhibition due to his particularity about the screening and licensing around his product. Due to this, many dropped out of circulation and became obscure and hard to see. 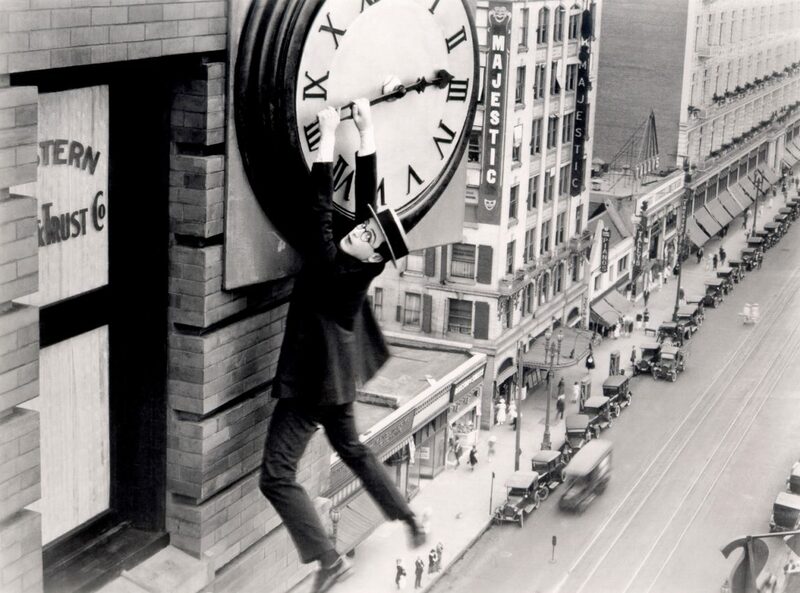 He became known almost solely for the Safety Last (1923) image of him hanging off of the clock. In truth, his cinematic output outweighed his colleagues Chaplin and Keaton by a significant amount. 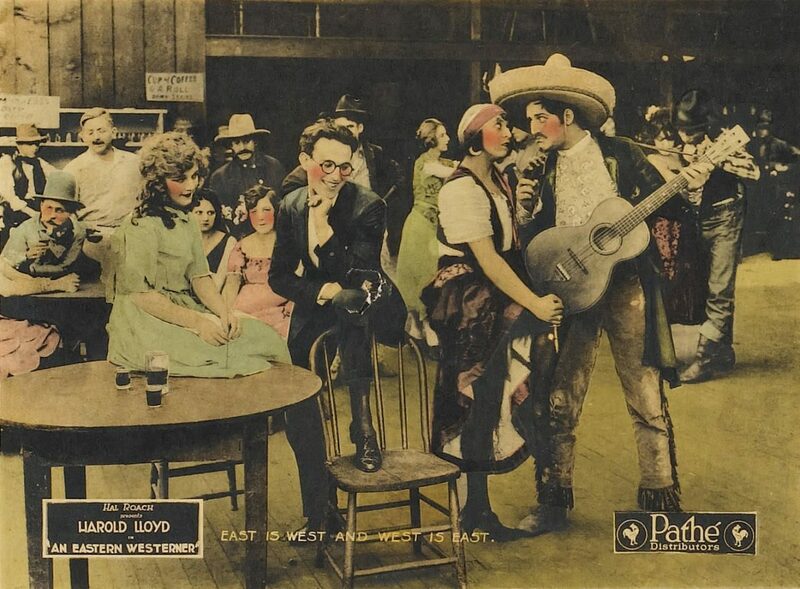 Silent action comedian, independent filmmaker/inventor, nerd archetype and devoted family man (Lloyd’s delightful granddaughter, Suzanne Lloyd, has visited the New Bev before and given a fabulous talk), Harold Lloyd’s work is eternally rewatchable. Please join us for this wonderful double bill and be ready to laugh hard and laugh loud – the rest of us will be!